At the beginning of June, we started discussing a summer bucket list as a family. What activities did we want to do together to make it a memorable summer? Our list grew with plenty of ideas from building a fort to mini-golfing. One of my desires was to have a short family getaway where we could do some of these activities and experience a new place. With two small children, we like to keep our traveling near home. There will be a time for long distance travel in a couple of years when the road time (or plane ride) doesn’t seem so lengthy. 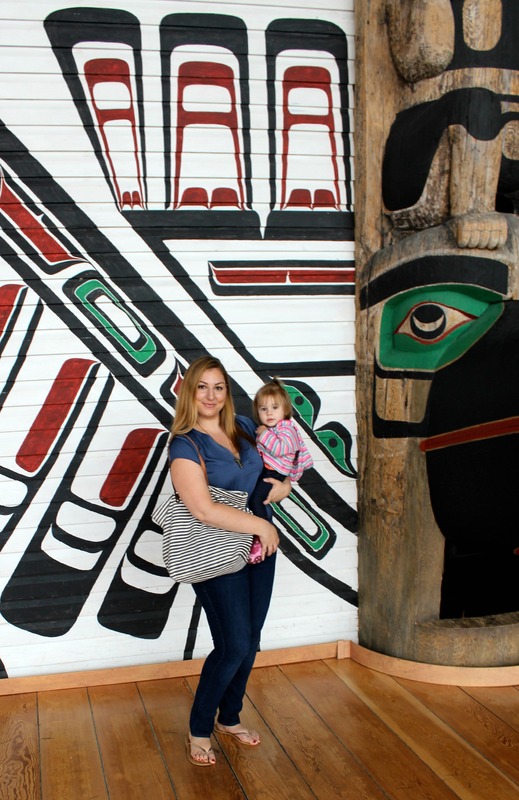 There are so many beautiful towns and beaches to visit in and around Ottawa, and we decided to take a family trip to the Outaouais region. The Outaouais is just across the Ontario border and is part of western Quebec, in Canada. 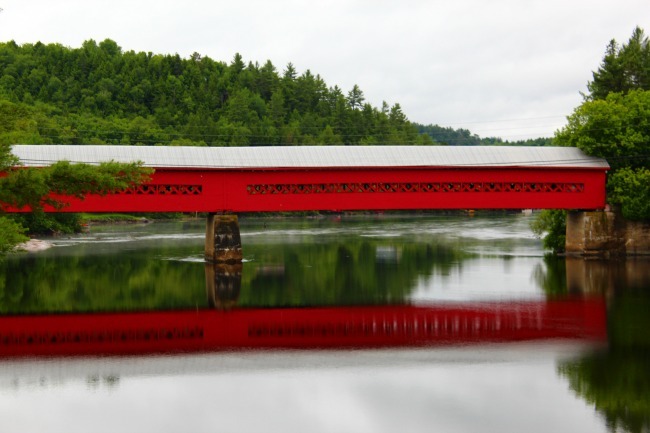 I recently learned about all the wonderful attractions in the area after an information session with Outaouais Tourism at the Bconnected Conference I attended earlier this year. It was quite exciting to find out about all the kid-friendly activities and family fare that this scenic region had to offer. We planned our three day getaway from the city for the last weekend in June. Aiden just finished his first year of junior kindergarten and we marked it as the official start of our summer vacation. On a rainy Sunday morning, we took off to explore new-to-us territories and embark on a family adventure. Our first stop: Canadian Museum of History. 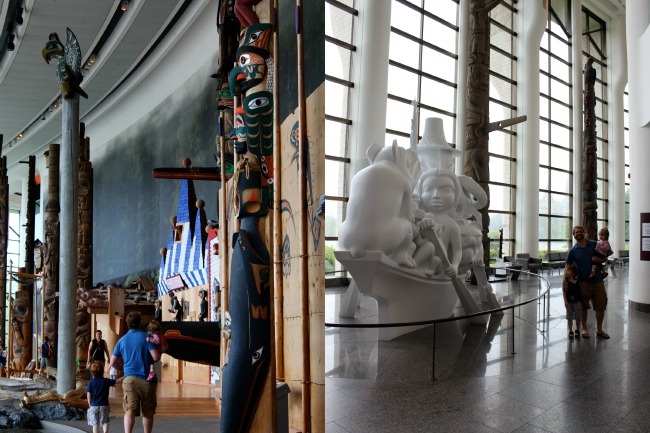 One of Canada’s most beloved museums, the Canadian Museum of History receives over 1.2 million visitors each year. The museum has incredible ongoing exhibitions, including Grand Hall and First Peoples Hall, which highlight Canadian history. They also present in depth exhibitions throughout the year covering further Canadian and world history. 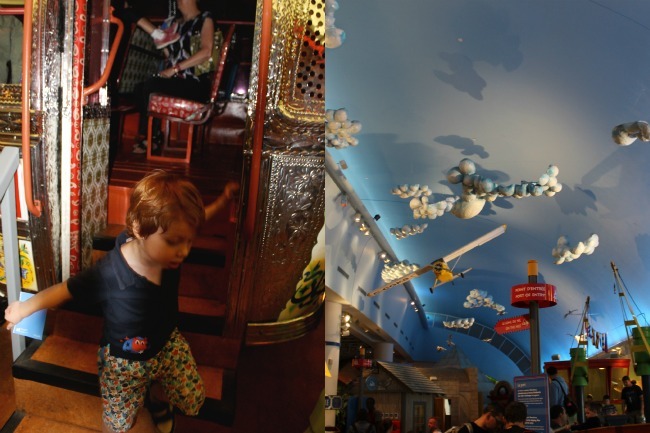 During our visit, we traveled the world in the Children’s Museum, within the Canadian Museum of History, experiencing first hand the inquiry-based play and learning that makes it so exciting. Aiden and Abigail immersed themselves in the environment, discovering the joy of ancient drums, mid-century telephone booths, royal costumes, and unique toys. A particular thrill was the ritual of stamping our passports, which were given to us at the entrance of the Children’s Museum. At each of the “stops” around the globe, we were able to punch our passports. It’s a really neat takeaway from the museum, as you can scrapbook pictures of your visit into the booklet. We also walked through The Greeks, an exhibition that is on display until October 12, 2015 and worth the visit! I was in awe of the beautiful gold crowns, marble busts, and handmade daggers. You will encounter men and women whose influence is as enduring as their images immortalized in marble, bronze and gold. From the golden death mask of Agamemnon to the bust of Alexander the Great from Pella, these archaeological treasures trace five millennia of kings and scholars, poets and philosophers, heroes both real and mythical. Another amazing discovery, we were able to see the Magna Carta and the Charter of the Forest – two key documents signed 800 years ago which together laid the foundation for many fundamental principles of modern democratic life. After an educational and amusing morning, we made our way to the quaint town of Wakefield. Upon arriving into the picturesque village, we stopped at the Wakefield General Store to pick up some local food for lunch and drove just down the street to L’Auberge de Mon Petit Chum, a charming bed and breakfast, where we would be spending the night. We were greeted by Sébastien, who promptly showed us to our lovely and cozy suite. Shortly after, Dawn and her daughter arrived and welcomed us to the B&B with open arms. 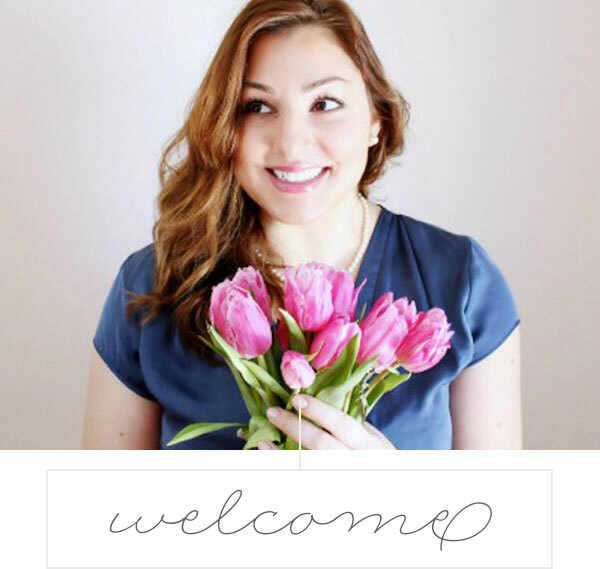 Dawn and her husband operate the B&B together and ensure that each of their guests are treated like family. 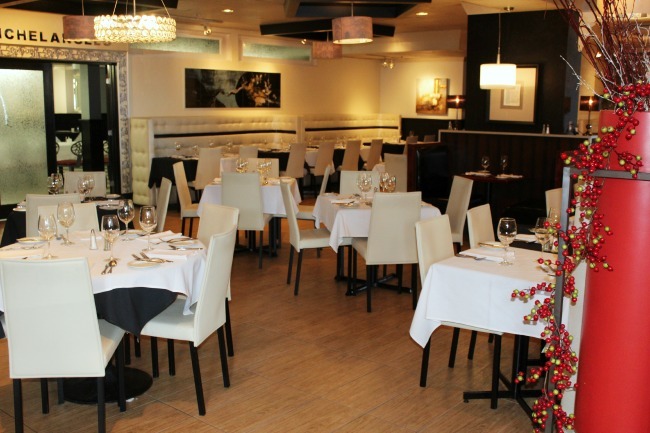 The atmosphere is warm and casual – with a “make yourself at home” feeling. 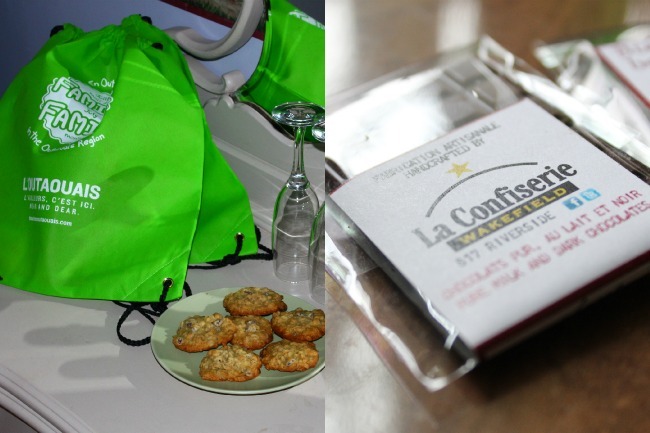 In our room, we found homemade cookies and champagne, as part of Family Month in L’Outaouais, along with chocolate treats from La Confiserie Wakefield. The kids were ready for a nap and my husband and I were ready to pop the bubbly, put up our feet, and watch a movie as they slept and it continued to rain outside. 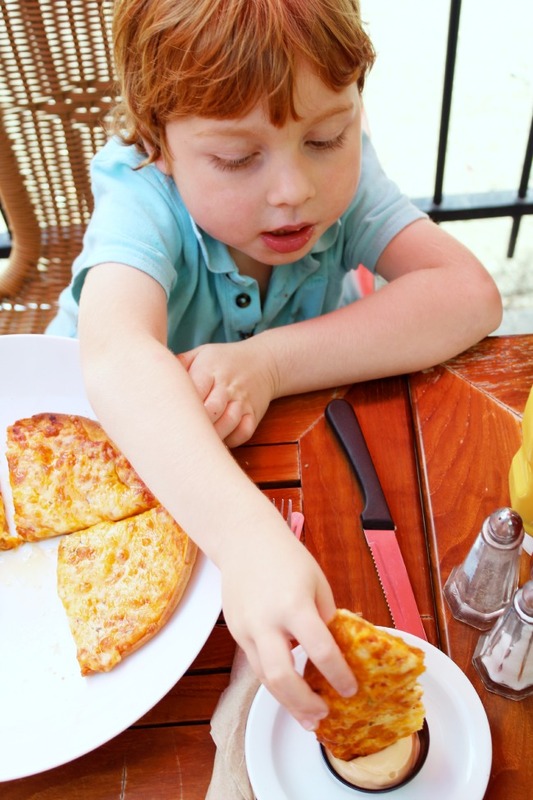 Had it not been down-pouring, we would have taken a walk into town when our children awoke, but instead we drove the five minutes to have dinner at Le Hibou. 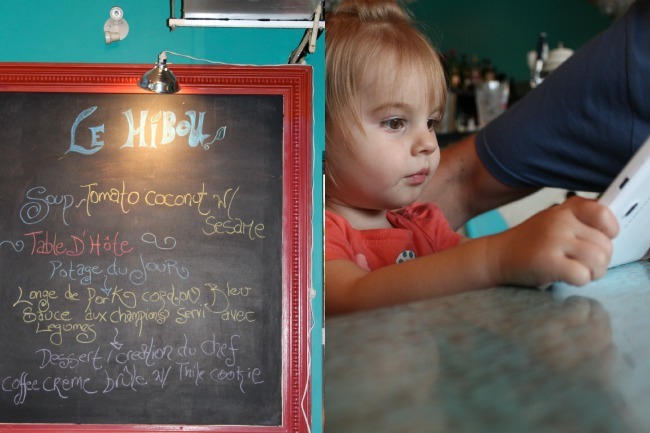 Le Hibou is a family style restaurant that is perfect for kids. It’s laid-back and very friendly. The menu is eclectic and I recommend asking your server about the specials and what they might recommend. Abigail wasn’t thrilled with sitting in her high-chair that evening and dinner felt a bit like a mad dash. Thankfully, the rain let up and we walked for a while along Chemin Riverside, enjoying the scenery of hills and water. 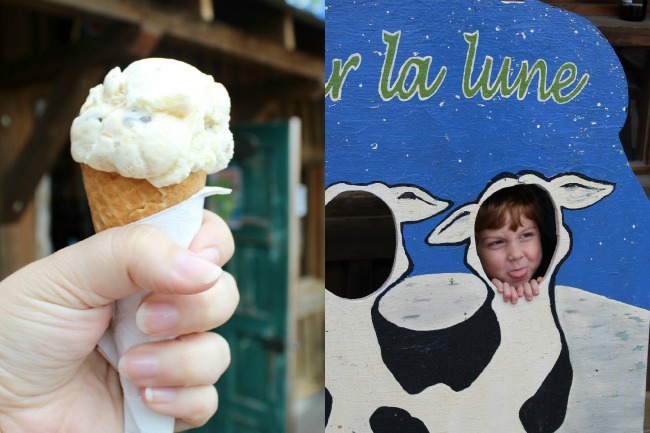 It was during this walk that Aiden spotted Sur La Lune ice cream shop and we ventured in for a treat. It was no doubt the perfect end to a perfect day. All through the night, the torrential rains continued as I laid awake hoping we wouldn’t have to push our plans to visit the Mont Cascade Waterpark another day. My son was bursting with anticipation and not unlike the famous question “are we there yet”, he asked me countless times throughout the day “are we going to the waterpark now”. 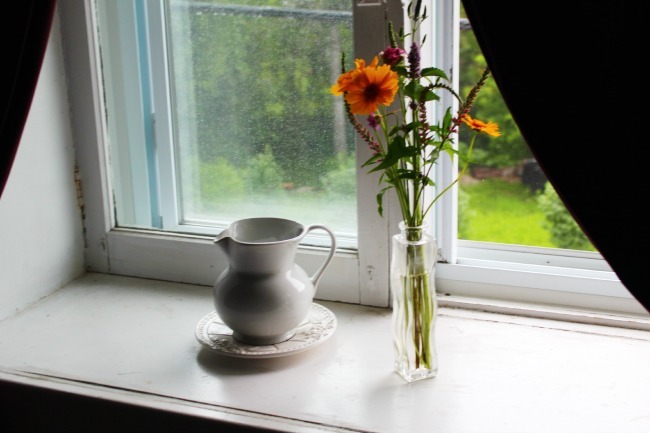 The morning grey light peeked through our window and the faint sound of birds chirping woke me up. I was hopeful when I saw that the rain had in fact paused and a strip of blue sky was pushing through in the distance. We dressed for breakfast and headed downstairs to Mon Petit Chum’s dining room, around 8:30am. Dawn had prepared a beautiful table and already had hot coffee and fresh fruit waiting for us. My son wasn’t quite ready to eat yet and Dawn’s daughter, Veronica, sweetly hung out with him while we started. 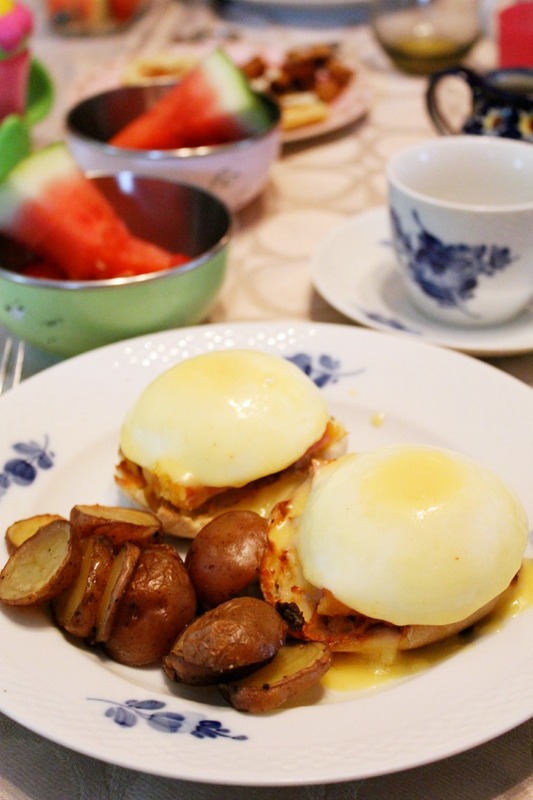 We enjoyed our fruit salad and then were treated to Dawn’s famous eggs benedict. Shortly after a superb gourmet breakfast, we prepared to hit the road for our next adventure. Mont Cascades was the highlight of our family getaway. Our son was dying of excitement as we pulled into the grounds and my husband wasn’t far behind! 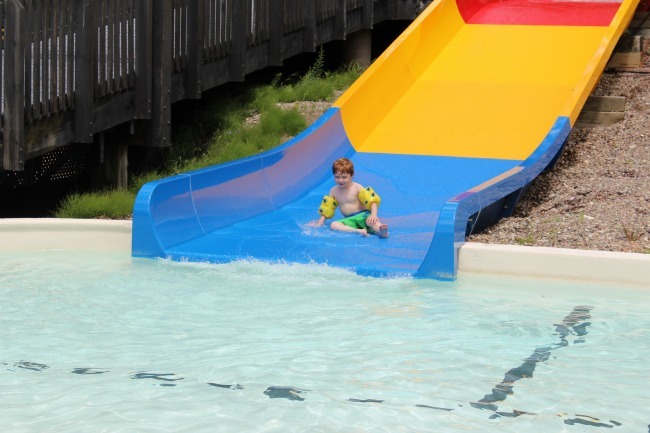 Honestly, I couldn’t wait to ride the waterslides with my kids either and share in all the fun! The last time I had been to Mont Cascades I would have been in grade seven! Yes, that was a long time ago. As I walked up to the gate the memories flooded back and it was exhilarating to be back. We quickly jumped into our bathing suits and headed to the Kiddie Slides. The rest is history, really. Aiden went down the slides and swam for two hours straight. My husband rode the Kamikaze and the Vortex, while Abigail and I swam in the pool. We had an amazing time at the waterpark and another trip is already in the works! After a morning of water slide fun, we were ready to have an Outaouais lunch! 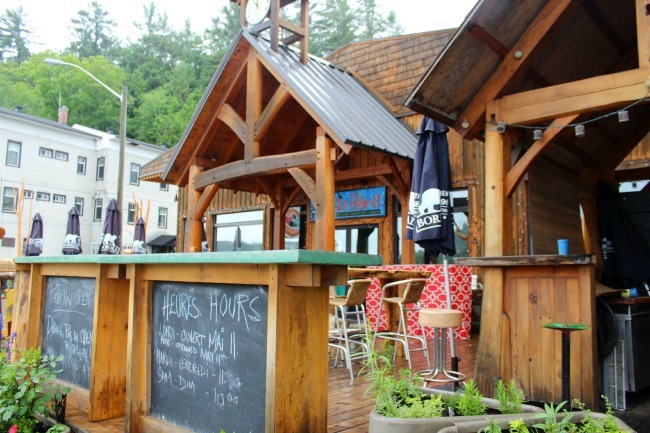 We took to the Gatineau Hills and drove to Chelsea Pub in the heart of Old Chelsea. 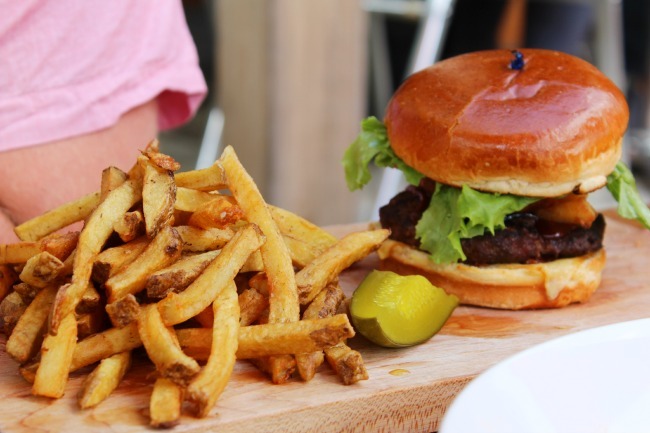 When you plan your visit to the Outaouais region, be sure to include a meal at the family-friendly Chelsea Pub. Our meal was delicious and we thoroughly enjoyed the cool atmosphere and bustling location right on Old Chelsea Road. There are many cafes and stores to pop into on the main street in Chelsea. It’s a nice place to go for a stroll and window shop with a coffee in hand. I would love to return on a Saturday to check out the Old Chelsea Market, which sells homegrown produce and handmade products. 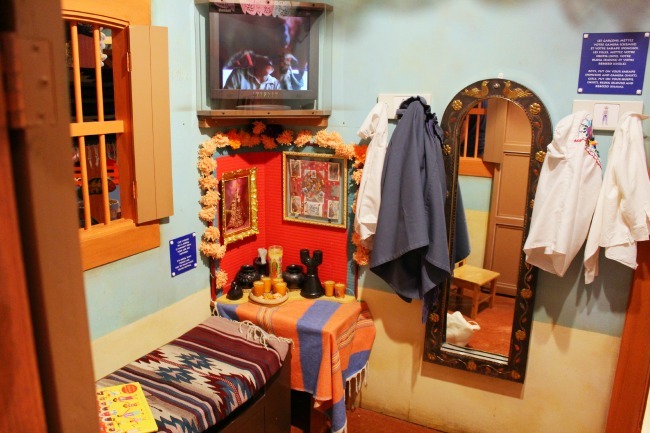 Filled with excellent food, it was time for the whole family to take a siesta. 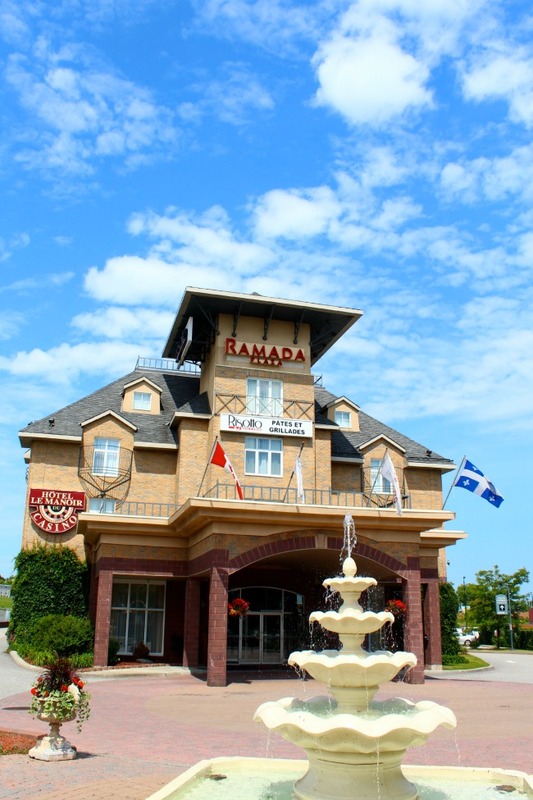 We checked into a gorgeous bi-level suite at the luxurious Hotel Ramada Plaza Le Manoir du Casino and climbed into the most comfortable beds for a snooze. A short rest was all that it took for my children to be up and ready to go, once again! Before we got ready for a new activity, I made a quick trip to the grocery store to pick up a light dinner to enjoy later in our suite. The kids generously received a goodie bag filled with toys and colouring books, which they loved and it kept them occupied while my husband and I got ready for the evening. Back from Gatineau to Chelsea we went, only a short skip away, to Dunn-d’s mini golf! It was Aiden’s first time mini golfing and we were looking forward to checking another item off of our summer bucket list. I was also personally excited to beat my husband again since I had a long standing winning streak against him. However, it was at Dunn-d’s that he took home first place by four points. Four points!! Can you believe that? Of course, Little A. was pretty sure he came in first place especially considering the awesome ice cream cone he got served at the end of the game. Wow, talk about making a boy happy! Abigail was just as content crawling around the golf course and sharing her own cone with daddy. The night was young, but we were exhausted from such a full day. We were all too happy to go back to our incredible hotel room, get the kids ready for bed, and crawl into the king sized bed to watch a movie before falling asleep ourselves. That night, everyone slept blissfully! As we enjoyed a delicious breakfast, we talked about the fun things we’d done in the Outaouais and how special the trip had been. Aiden wasn’t ready to head home quite yet, so we took a drive around Gatineau Park. We were planning on going to the beach, but the weather was turning very windy with the possibility of rain. Instead, we walked along a trail and also drove through the scenic routes. The little ones dozed off in the back seat of the car, and I chatted with my husband while we drove through the hills leisurely making our way back to Ottawa. Soon we were home in our backyard setting up the kid’s pool and pulling out toys – settling back in. What a fantastic three-day adventure it had been and what an incredible way to kick off the summer ahead! July is Family Month in the Outaouais region! Download the Family Activity Guide and start planning your exciting getaway today. Outaouais Tourism has even created itineraries based on age groups and adventure styles to help you plan the perfect trip! 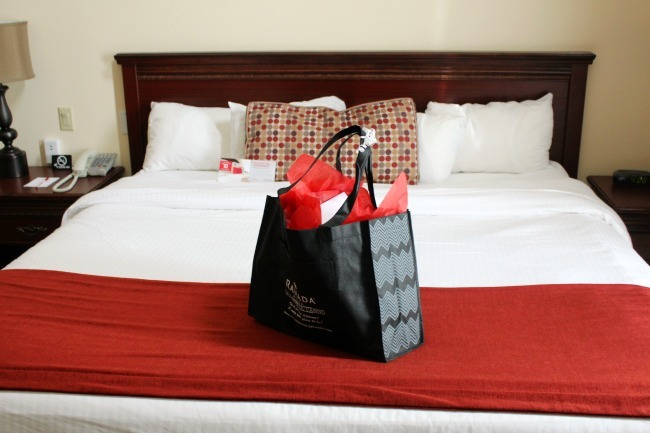 When you book your family accommodation in the Outaouais, your kids will receive a nifty backpack full of goodies and coupons for activities around the region! The Best of this Life participated in a media tour around the Outaouais region. Please refer to our site wide disclosure for further information. It is wonderful that you went to places to learn about where you were! That is true traveling! Sounds like so much fun! I haven’t been to Mont Cascades in SO LONG. Used to go almost every summer! Glad the kiddos had fun too! I am so happy y’all had a great time. Your pics look amazing and the food you photographed literally had me wishing I could grab it out of my computer. Yummy! Question, did you take all of these with your dslr? or camera phone? 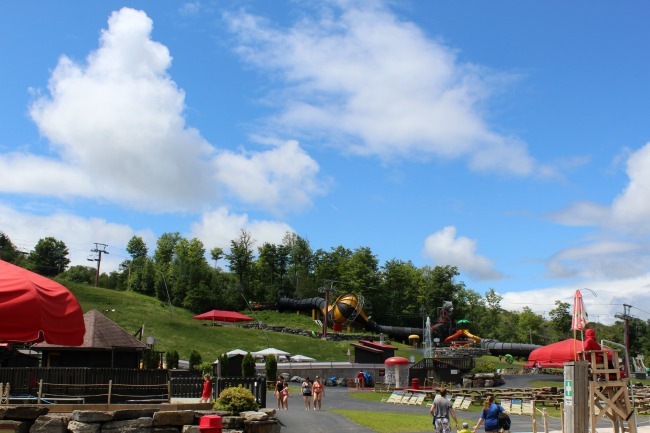 We are so pleased that you and your family had a FUN, action packed 3 day getaway in the Outaouais! Yeah! Thank you for posting information on our cozy little B&B. Now you had a little taste of our region, we hope to see you again soon! Wow, looks like you guys had an amazing trip! I need to spend more time across the river!